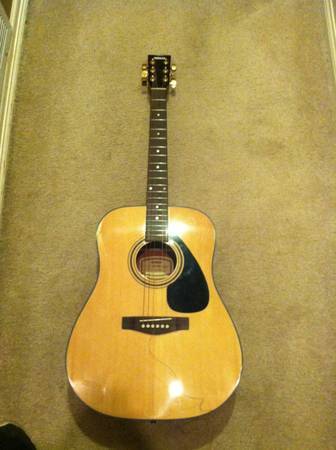 Yamaha Guitar SCF08 Guitar in amazing condition. It was given to me as a gift and I never took the time to learn how to play it. It comes with a nice first act soft guitar case as seen in the photos. $100 or best offer. 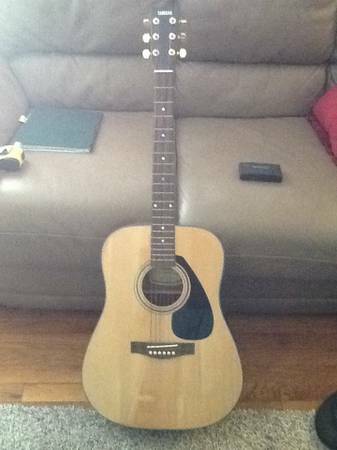 Yamaha SCF08 Acoustic Guitar wgig bag. Natural finish. Great sound and perfect condition.